Visual search is becoming increasingly popular among consumers today, with Pinterest users being twice as likely to use the Lens today as compared to six months ago. 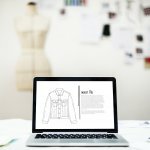 Customers can use Pinterest features such as Lens Your Look to add photos of garments from their wardrobe to their text search. From this, users can gain ideas on, for instance, how to incorporate your red silk scarf into your outfits. It’s pretty much your own personal stylist. 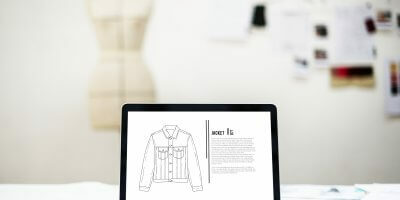 Pinterest also helps you buy products that you discover using its Shop the Look feature, with thousands of new items being added to the inventory every day. Pinterest attributed the increase in the use of its Lens tool to improvements to its user interface. The platform has made efforts to feature the Lens Search more prominently in its mobile app and introduced shortcuts to make Lens Search more accessible in other areas of the app. Another reason for its phenomenal growth, according to Pinterest, is the company’s partnership with Samsung. The two companies worked together to integrate visual search directly into the Galaxy S8 line. This has enabled users to directly access Pinterest search with any photo taken on their device. 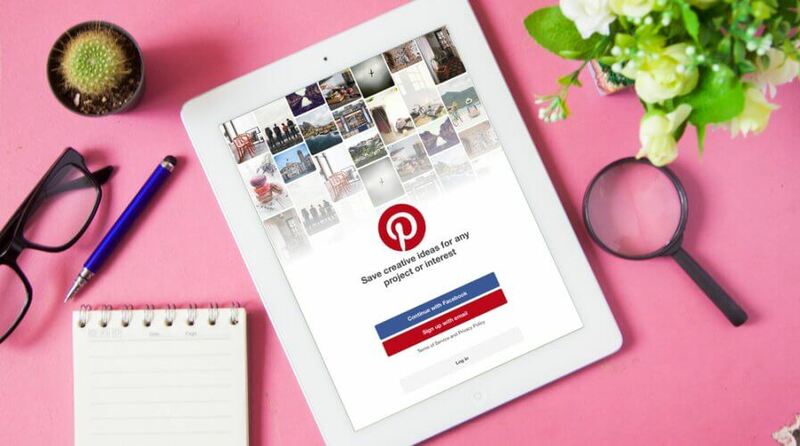 The growing popularity of the visual search feature is good news for Pinterest, who aims to leverage the Lens platforms as a key advertising tool. Visual search can provide more relevant information than a text search and thus, can be more valuable to advertisers. Being an objective approach, visual search can provide advertisers with more contextual information in which to provide more relevant visual search ads.